(Natural News) According to a recent study, individuals who eat at least 18 grams (g) of protein from whole eggs versus egg whites following resistance exercise build protein in their muscles differently. The process, named “protein synthesis,” takes place during the post-workout period, and the post-workout muscle-building response in those who consumed whole eggs is 40 percent greater than those who simply ate the same amount of protein from egg whites. This discovery implies that instead of throwing away egg yolks, individuals who wish to build muscle must consume whole eggs “to maximize one’s dietary protein intake from eggs. Nicholas Burd, a University of Illinois professor of kinesiology and community health, spearheaded the study. 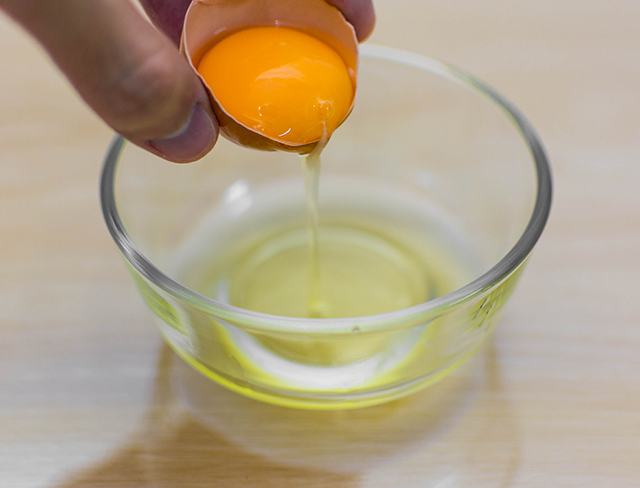 Burd explains that egg yolks have protein, other key nutrients, and other food components that are lacking in egg whites. These yolks even contain something that boosts the body’s ability to utilize that protein in the muscles. The scientists administered infusions of two important amino acids, stable-isotope-labeled leucine and phenylalanine, to the participants. The amino acids let the scientists maintain and monitor the amino acid levels in the participants’ blood and muscles. The team took repeated blood and muscle biopsy samples to assess how the egg-derived amino acids showed up in the blood and in protein synthesis in muscles before and after the resistance exercise and eating. With the labeled eggs, the scientists confirmed that if the participants consumed either the whole egg or the egg whites, the same amount of dietary amino acids were found in their blood. For the study, at least 60 to 70 percent of the amino acids were found in the blood and these helped build new muscle protein. But when the researchers directly measured protein synthesis in the muscle, the results painted a different picture. Burd explains that after the participants ate the whole eggs right after the resistance exercise, there was greater muscle-protein synthesis compared to simply eating the egg whites. Thanks to their study, Burd et. al. were able to confirm that eating egg protein in its natural matrix offers more benefits compared to simply consuming it isolated from the same source. Fish oil — Fish oil helps reduce joint and skin inflammation, lowers body fat, and increases testosterone levels. Wild salmon — One of the best sources of omega-3 fatty acids, wild salmon also gives you 20 g of protein per a 100 g serving. Berries — Full of strong antioxidants that prevent cancer, heart, and eye diseases, any kind of berry will do. You can combine cranberries, raspberries, blackberries, or blueberries with some oatmeal. Quinoa — The South American “king of grains,” quinoa contains more fiber and protein than rice or oats. It’s also gluten-free. You can learn more about how to get in shape and how to build muscle at Slender.news.